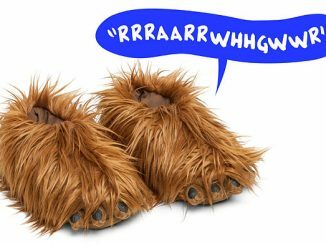 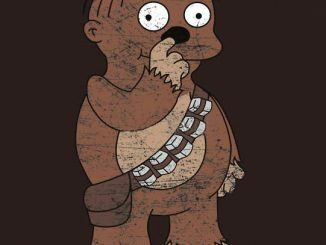 Walk like a Wookiee with these Star Wars Chewbacca Slippers. 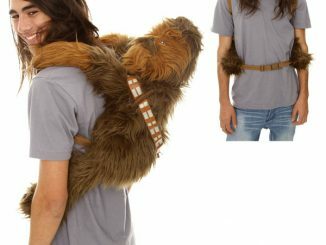 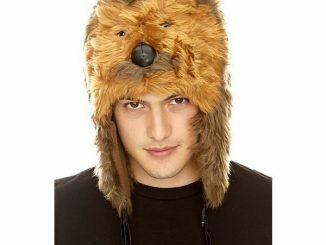 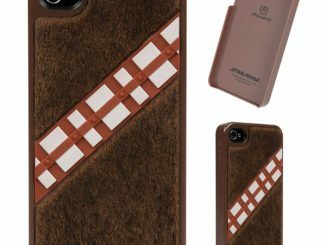 They are sure to keep you warm and toasty while honoring our favorite giant hair-ball from the Star Wars films. 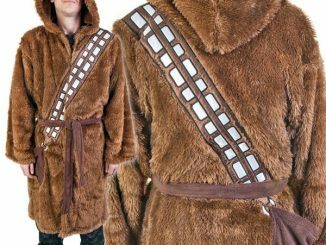 Winter will be here before you know it and you don’t want cold feet. 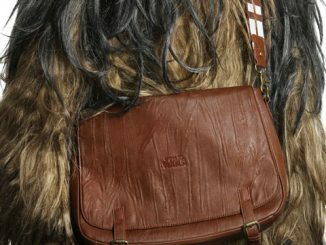 Though they aren’t made from real Wookiee hair, these will do the job. 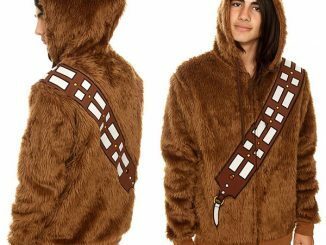 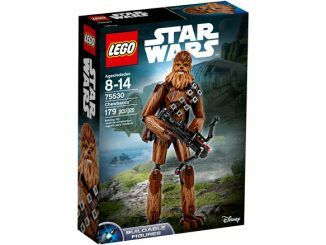 They might be even more appropriate if you have super hairy legs like Chewbacca. 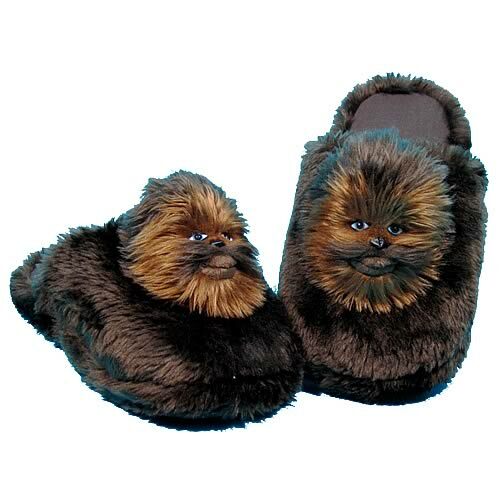 They come in men’s shoe sizes 11-12 and you can get them for $22.99 from EntertainmentEarth. 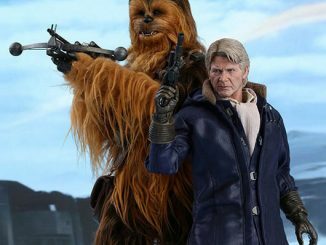 They will be available in September 2011.